Beautiful and dramatic, this Omega Constellation Ladies’ Quartz Watch will turn heads while offering exceptional performance for the wearer. 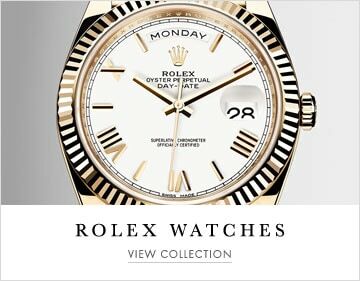 The unique white mother-of-pearl dial with 12 diamond indexes is protected by a sapphire crystal lens and surrounded by a statement 18ct yellow gold bezel with engraved Roman numerals. Presented on a stainless steel case with contrasting 18ct yellow gold detailing, the feminine 27mm stainless steel case provides water resistance to 100 meters. 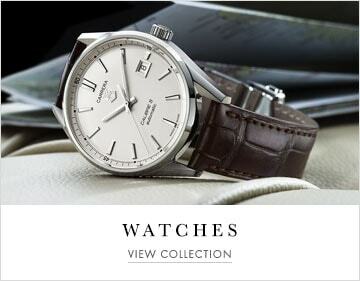 Driven by Swiss precision quartz movement calibre 1376, this timepiece is suited to every occasion. With striking dials and eye-catching designs, the Omega Constellation collection is especially enduring and is characterized by its famous “Griffes” or claws.